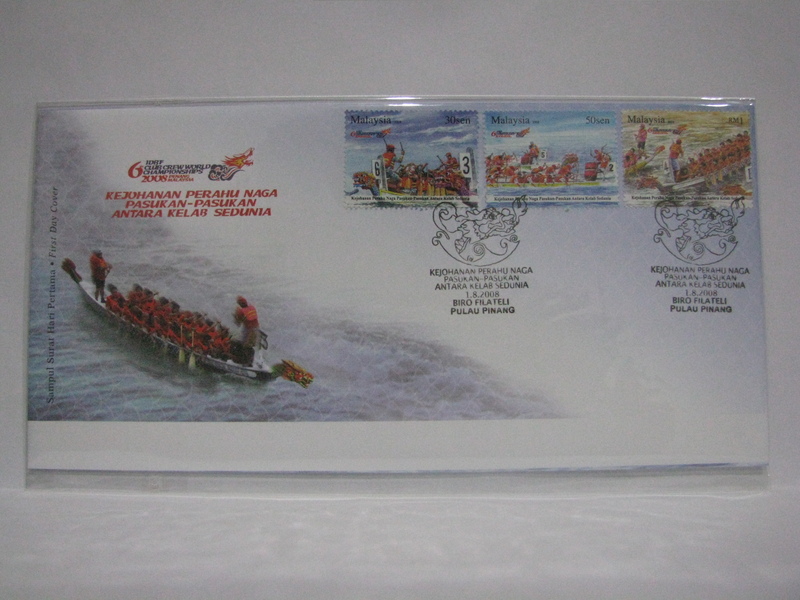 These FDCs were cancelled in Pulau Pinang. 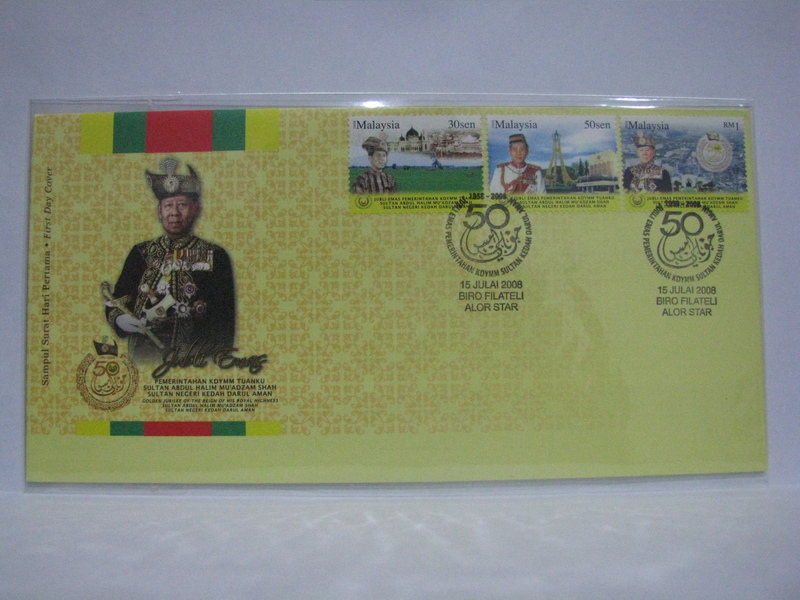 These FDCs were cancelled in Telok Bahang. 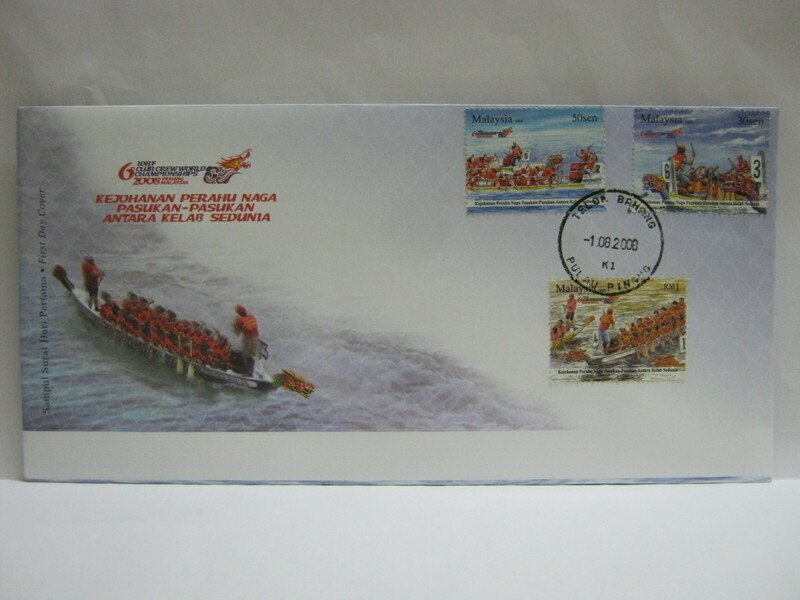 This FDC was cancelled in Rumah B-P. Rumah BP is the head office of the Scouts Association in Kuala Lumpur. 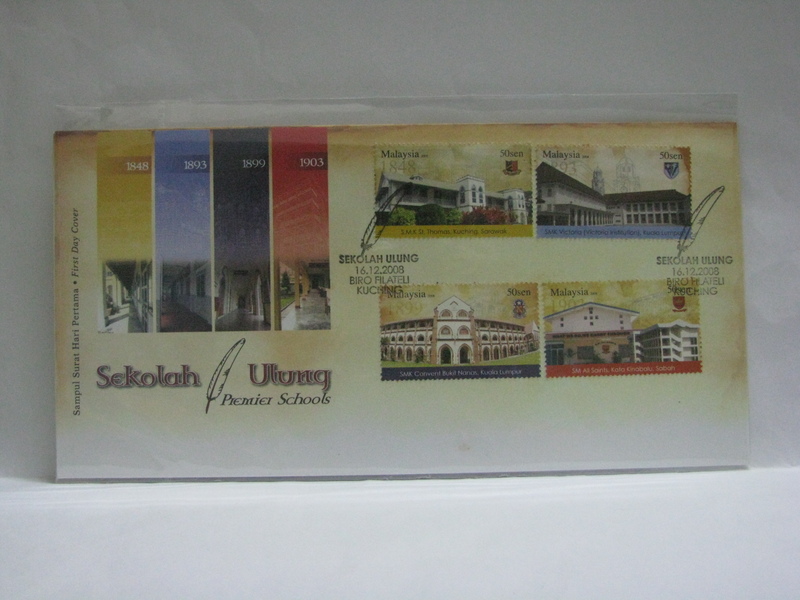 This FDC was cancelled in Balai Seni Lukis Negara. 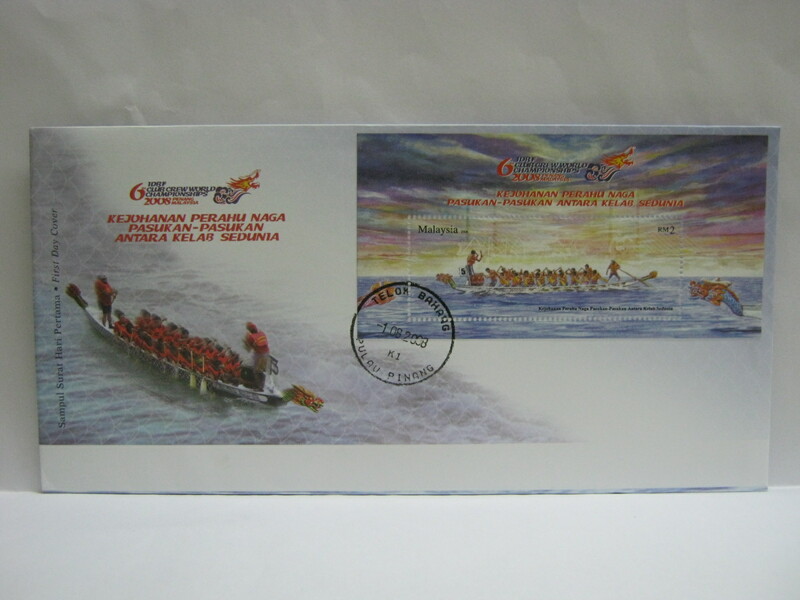 This FDC was cancelled with the respective state’s cancellation in Kuala Lumpur, Alor Star, Seremban, Kuantan, Kota Bharu, Ipoh, Kangar, Shah Alam and Kuala Terengganu. 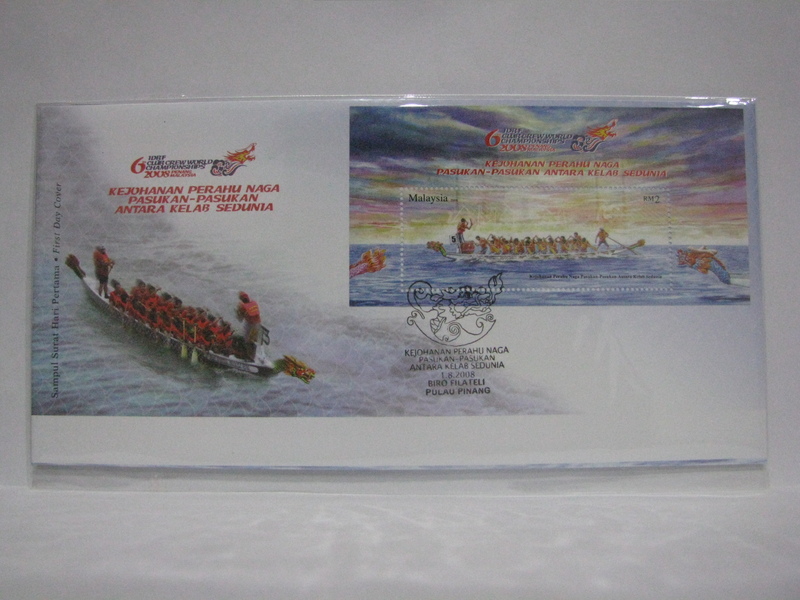 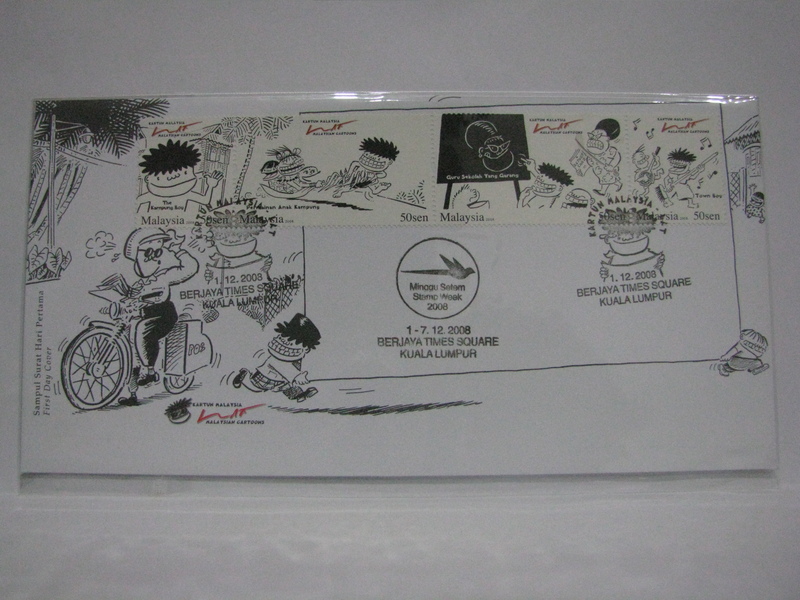 This FDC was cancelled in Jakarta on the Grand Opening Day along with the Pos Malaysia cachet and exhibition cachet. 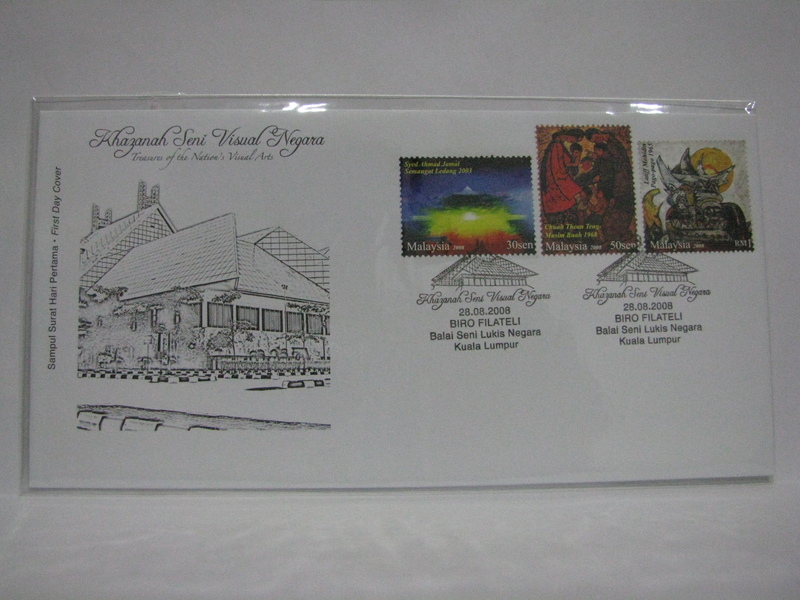 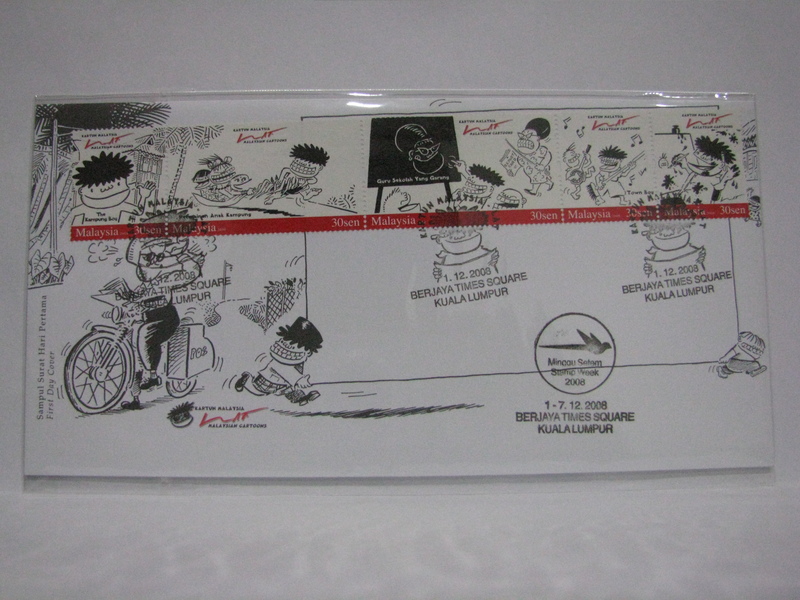 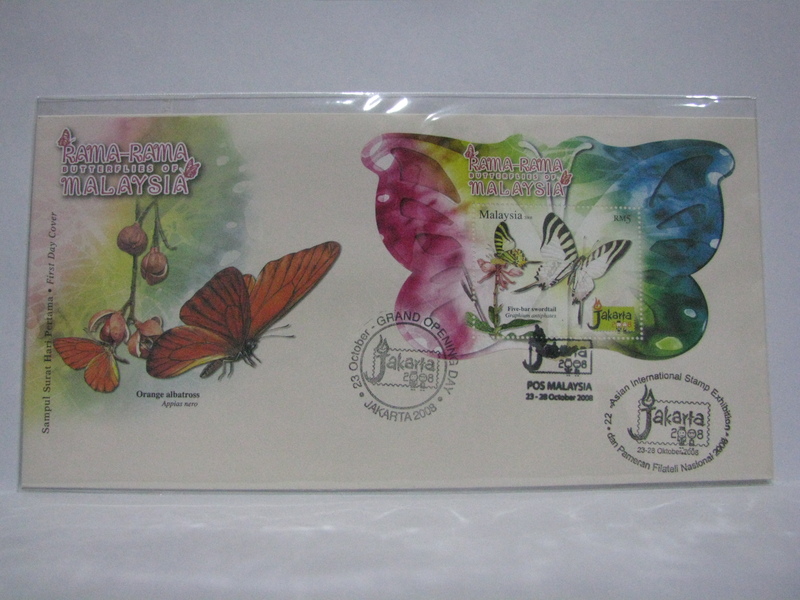 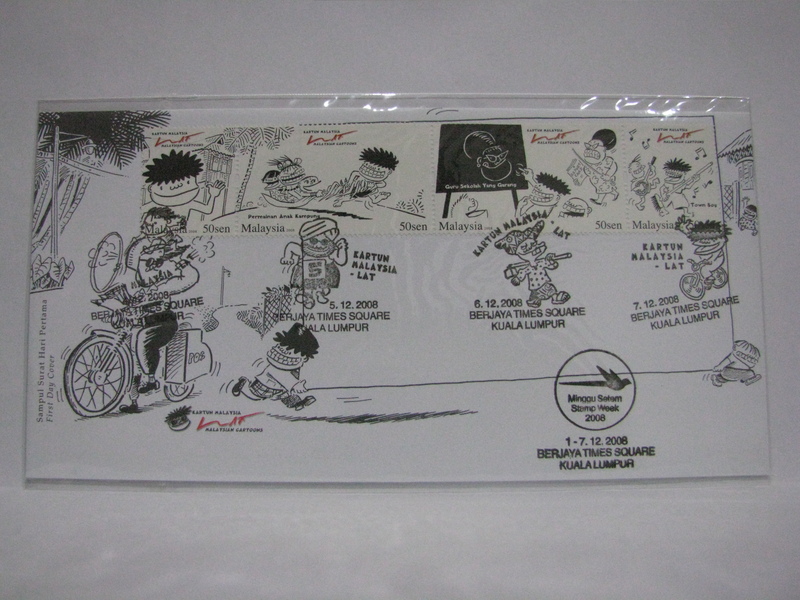 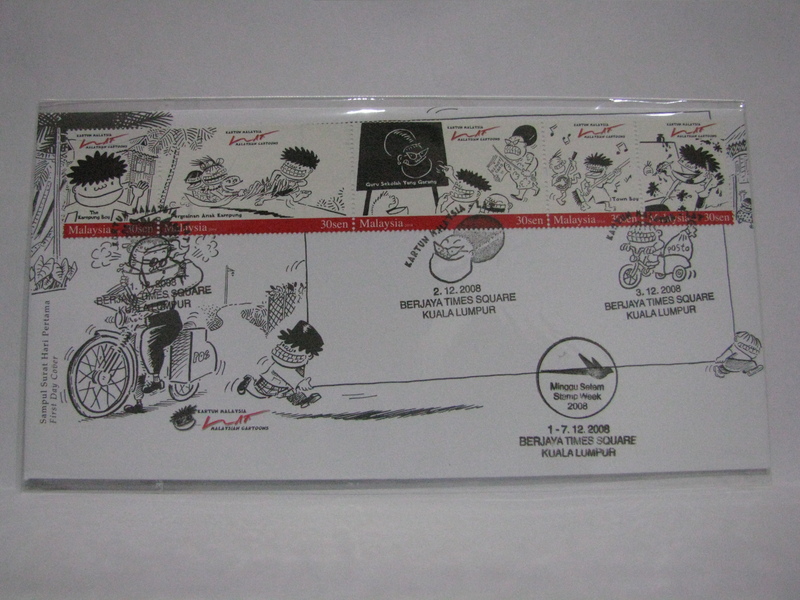 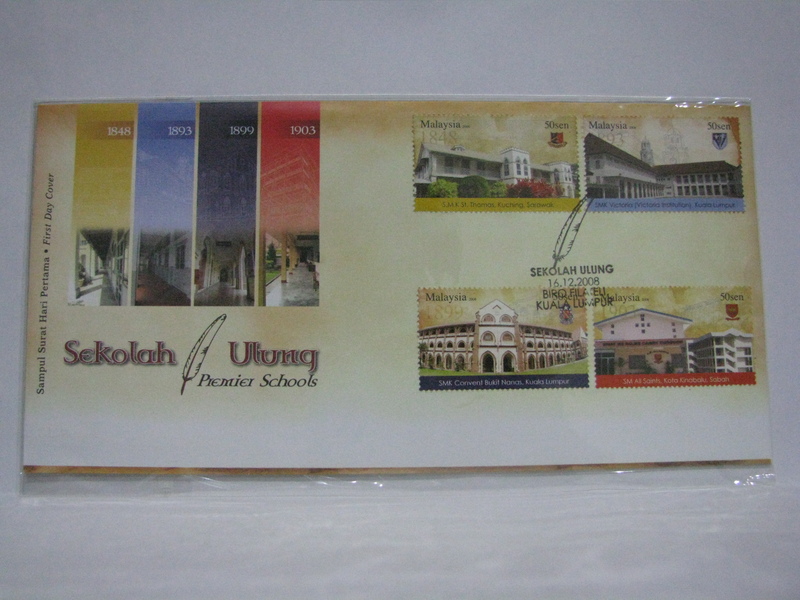 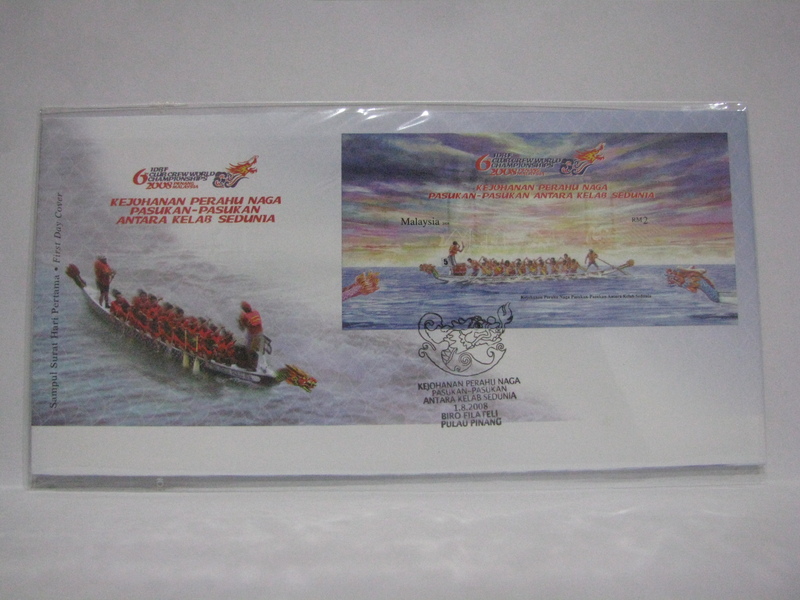 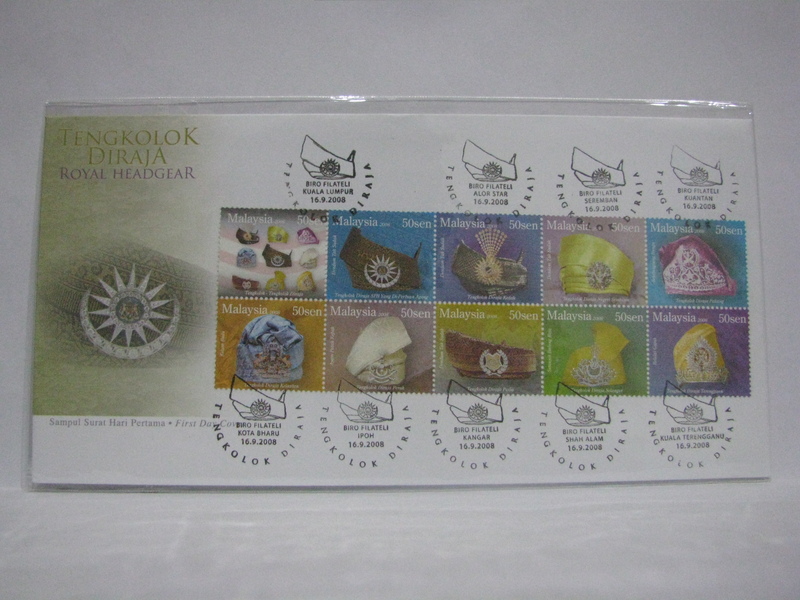 These FDCs were cancelled in Berjaya Times Square along with the Stamp Week ’08 cachet. 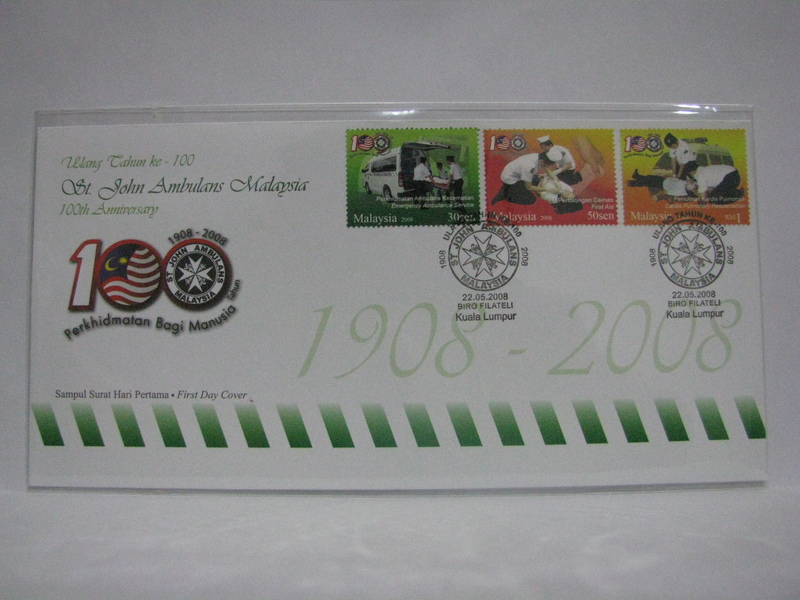 These FDCs were cancelled with the daily cancels along with the Stamp Week ’08 cachet.